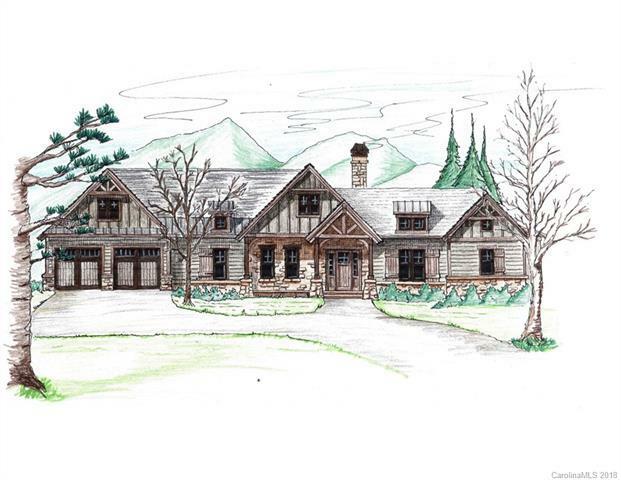 Rustic elegance meets traditional craftsman style in this proposed new construction residence by Timberline Custom Homes. 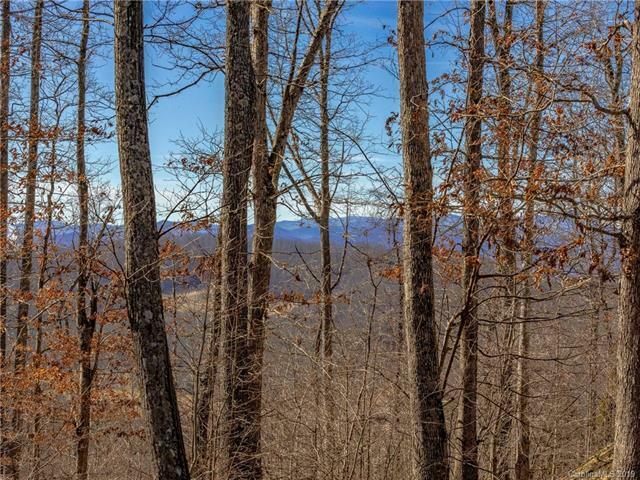 Nestled on a large home site with enviable long-range mountain views inside Poplar Ridge one of Asheville's premier, gated communities. 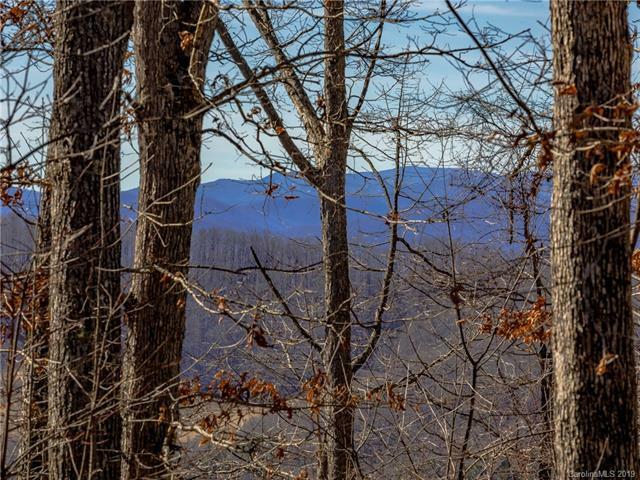 Located in South Asheville, Poplar Ridge residents are privy to the convenience of nearby shopping, dining, entertainment, and the Asheville Regional Airport as well as both historic downtown Asheville and Hendersonville. Standard builder features include high-end finishes and numerous architectural details. Elevator shown on floor plan not included in list price but can be added for an additional cost. Current floor plan shows unfinished square footage over garage, but can be finished for an additional cost. Price based on 3200sf due to development minimum square footage requirements. 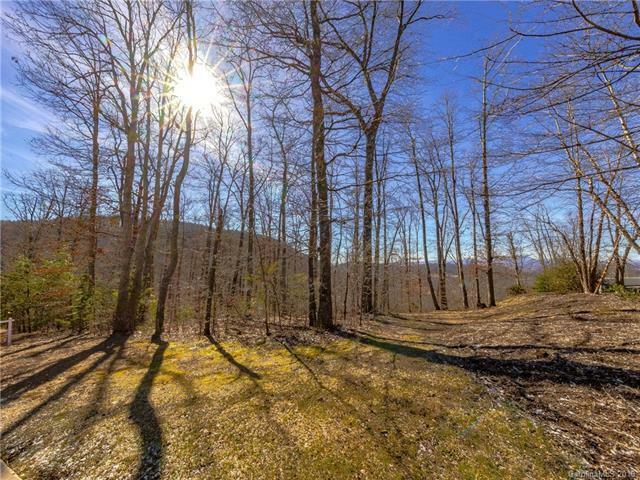 Prospective plan - no construction started, buyer can customize to suit. NOTE: Buyer can use any house plan that meets community guidelines.